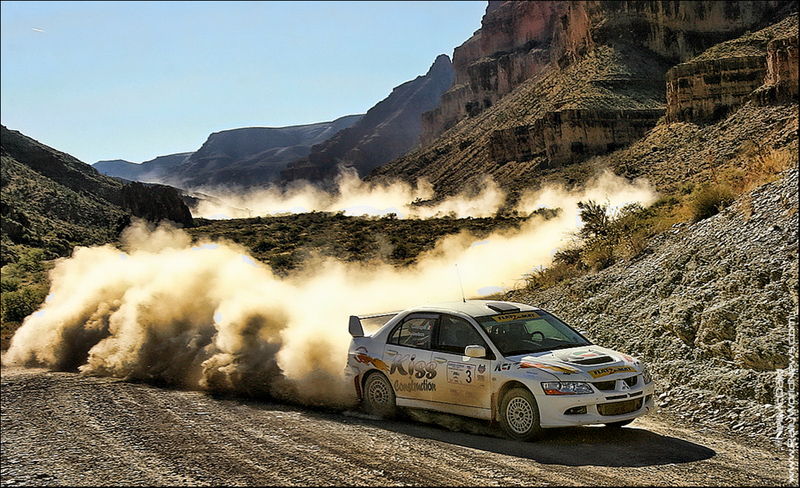 The United States Rally Championship announces the presentation of their 2011 Championship Regulations. The regulations for this season include new incentives for competitors to make the Championship more accessible, inclusive, and affordable. This is the seventh season for the USRC and it continues to innovate and bring new ideas to rally competition. The USRC has always appreciated the time and investment required for teams to compete for a national championship. Sadly, many championship point formulas favor teams that can invest a huge amount of both time and capital. That is why the USRC has designed a structure and events that allow more teams the opportunity to compete at a national level. This season, competitors are allowed to count one out of Division event towards their championship points total. This way a team that misses an event in their local Division due to a schedule conflict or suffers from a poor finish can attempt to better their position by attending events outside their home Division. In a bold move to encourage more head-to-head competition while holding down the costs to teams, the USRC is providing some added incentives. This season, teams competing outside their home division will be given a free entry to any out of Division event they enter. These incentives also include the final round of the Championship that is being held in the Atlantic Division at the International Rally New York in October. The 2011 United States Rally Championship is comprised of five events with three rallies in the Pacific Division and two in the Atlantic Division. Rally New York USA, on March 25 and 26, offers competitors their first chance to score valuable USRC championship points. This all-tarmac event will challenge competitors on 100 stage miles of paved surfaces. The event is headquartered in Walton and Monticello, New York. The Championship then heads out West for Rally Idaho, June 18-19 followed by the Gorman Ridge Rally on August 26-27 in California. The last event for the Pacific Division is the Prescott Rally in Arizona on September 30–October 1 before moving back east for the final round at International Rally New York on October 22-23.